It's the first day of April which probably means most of us have already been victims of pranks in one way or another. I've been bracing myself against the onslaught since last night so I was not as gullible to believe anything I see/read/hear today. 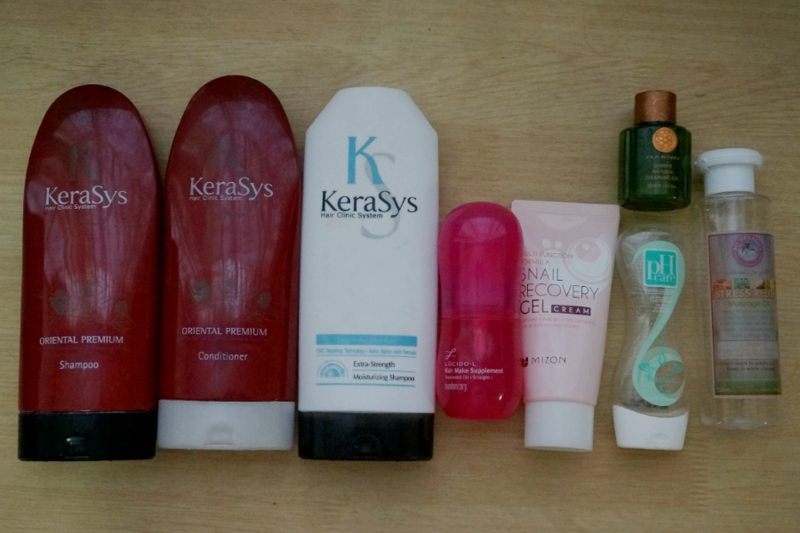 Instead of playing a joke on you guys, I'm emptying my drawers and throwing out products I have used up for the month of March. I got this as a sample from Luxola and have been using this alternately with my Just Herbs cleanser. 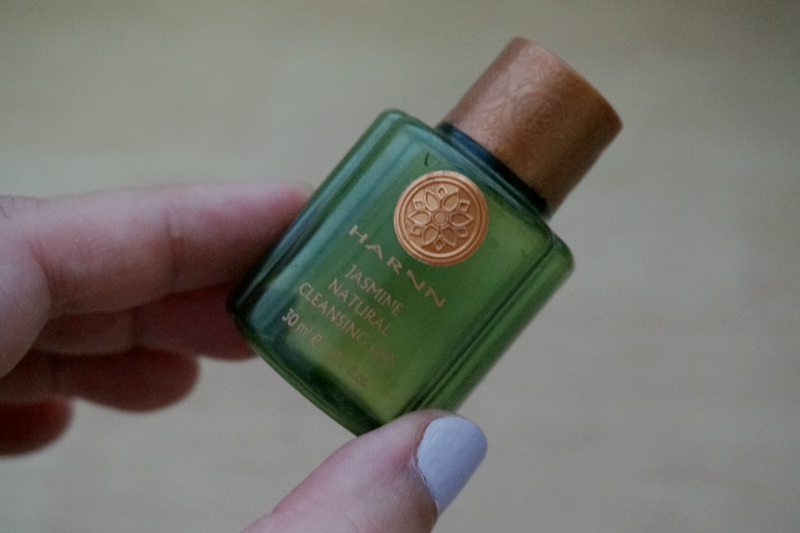 Though quite bold, I actually like the earthy, woody scent of this natural/organic cleanser. It didn't dry out my skin. 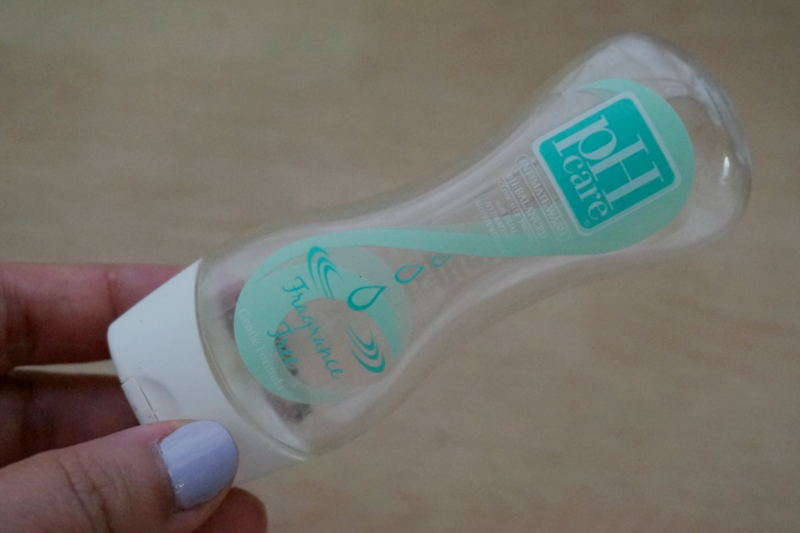 It can't get rid of waterproof makeup but I like how my skin feels clean after I use this. I try to avoid products with added fragrance or perfume because I'm allergic to strong smells. It's only been less than a year since I've been using a feminine wash regularly. As I get older, I try to be more diligent on proper hygiene, not only to combat the signs of aging but also to take care of my health. I like the fresh feeling after I use this, especially if it's that time of the month. I got this on sale at Watson's (Buy One, Take One!). I was not familiar of the brand at that time but I'm a girl who can't resist a bargain so I ended up with this. This was a happy accident because after an extensive Google search I was glad to have found out that this is actually a good (cult-favorite) hair product. Leave it to the Japanese to produce some of the best products out there. 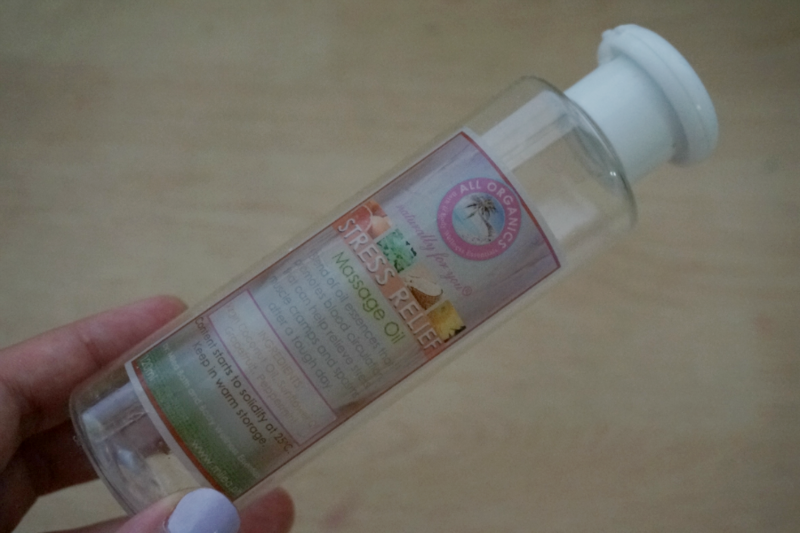 This makes my hair soft and tangle-free, without feeling like I doused my hair with oil. Most would weigh down my already lifeless hair but this does not. I'm pretty low maintenance about my hair but I make it a point to use this daily. Milea's massage oils have been a staple at home since a few years back. I love the soothing fruity fragrance of this oil. I have trouble sleeping at night so applying this helps my body relax. 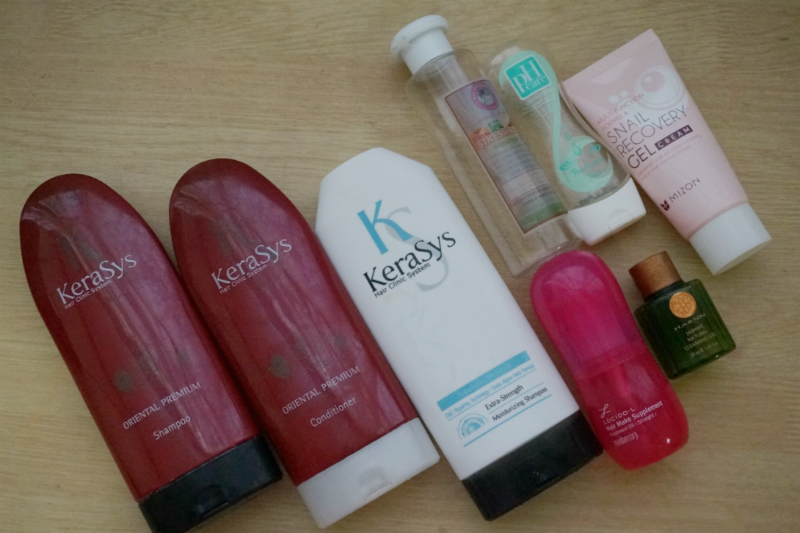 I discovered this best-selling Korean hair care brand through BeautyMNL. It was love at first use. I like the Oriental variant better than the Extra Strength but I alternate these two. The improvement is evident even after one use. 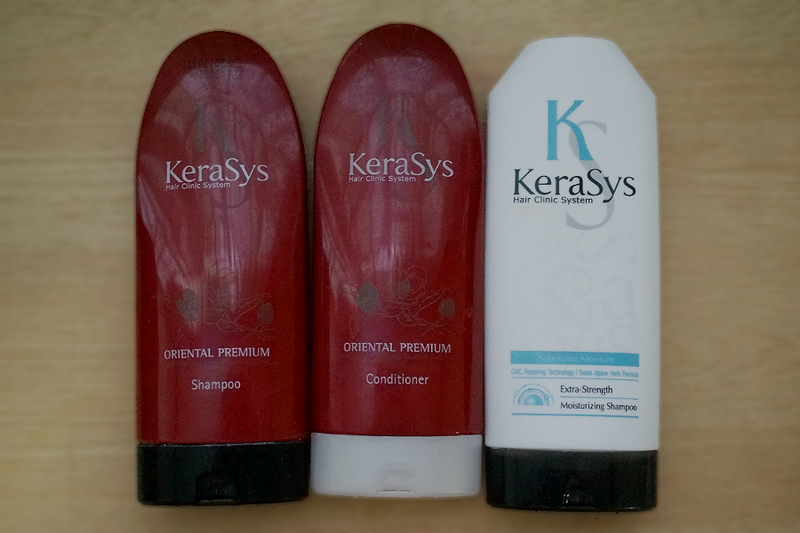 My hair feels smooth and silky, have less tangles and easier to comb. I also have less hair fall and less breakage. This product has been raved about by so many people in the internets that I had to track it down and find out if I can get my hands on this locally. 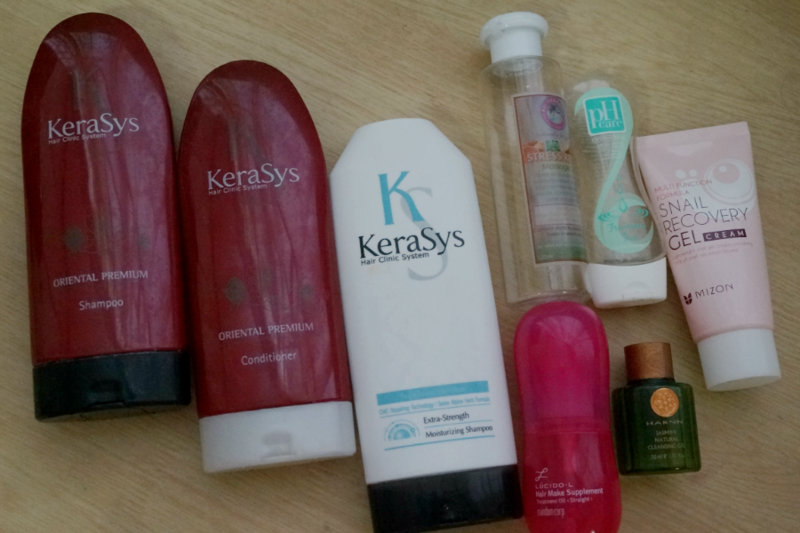 Thankfully, BeautyMNL carries this brand and sell this product at a very affordable price. I was not really impressed with the product at first use. It felt like it did nothing to my skin except add a bit of moisture. I persevered it using it for a couple of weeks to see its effects and that was when I became a convert. With daily use, my skin looked smoother and less shiny. 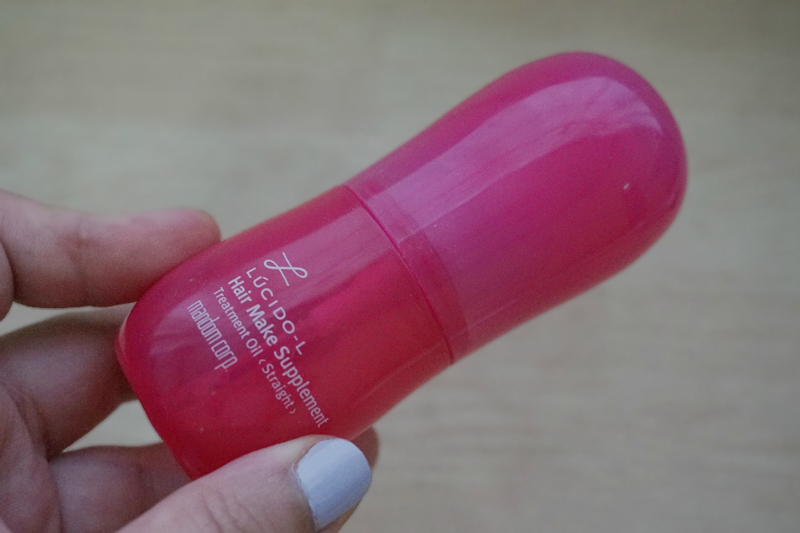 Amazingly, it faded the stubborn spots I had on the top of my lips. This would be my last post for the week. I will resume with regular blogging next week. I hope you all enjoy the few days off in observance of the Holy Week. Have a great week ahead everyone!